When you see airline pilots carrying a certain brand of bag, you know it must be good, right? That's what long-haul truck driver John Conroy thought when he started noticing more and more BrightLine Bags in the hands of pilots. Conroy delivers new trucks all over the country, then flies back to a terminal to get his next load. That puts him on planes as often as twice a week. A quick chat with a pilot that showed him how easy it is to custom build the bag you want and Conroy knew it was exactly what he needed for his frequent flights. It's actually a bag system. 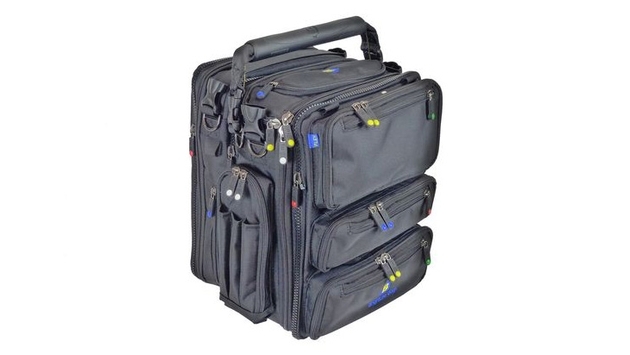 The beauty of the bag is that you configure what you want by choosing from among center, front, back, and side sections that attach to each other using zippers, clips, and hook and loop strips, creating an almost endless array of possibilities from a simple briefcase to a multi-compartment weekender with enough space for clothes and toiletries. But the real genius idea behind the flexible system is that on some trips you may need different gear or different amounts of gear than on other trips. Rather than forcing you into a one-size-fits-all, this system lets you adjust the size and purpose of your bag on any given trip by adding or deleting components. Say for instance, that for business you travel with a laptop and various office supplies such as pens, note pads, extra phone chargers, etc. 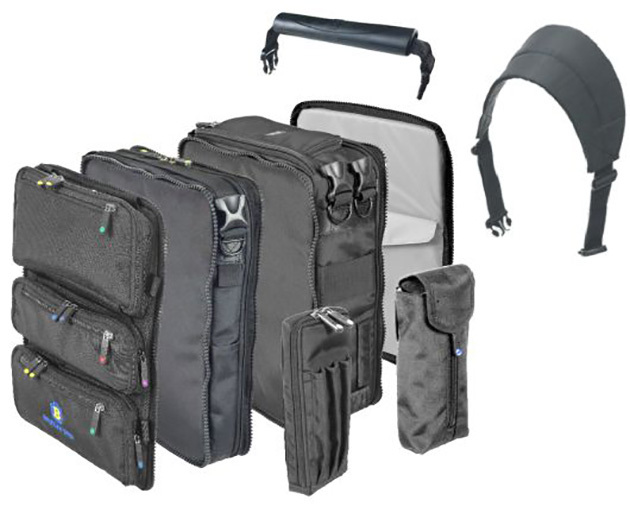 You could combine a center component that has enough padded space for the laptop with a pocketed front to keep your office gear organized and you are all set. But maybe when you travel for pleasure you want to ditch the laptop and office stuff in favor of sunglasses, an e-reader, your scuba regulator, and a GoPro. No problem. Instead of unpacking all your office stuff, zip it off and leave it behind. Replace the pocketed front with flat front and back components that hold your e-reader, then maybe add a water bottle holder on one end and a pocket for your shades on the other. 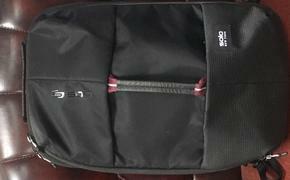 Need a backpack for some trips? Not a problem. Zip on a back panel equipped with shoulder straps. Other accessories include choices of handles, hooks, straps, and d-rings. While it may sound complicated, there are pre-configured models to get you started. So why is it a secret? It's not a secret; it just isn't marketed to the average traveler. After seeing the bags for myself, I reached out to the president of the company for the details. The response I got was this: "Our marketing and sales is to the field professional: people like pilots, cops, emergency responders, IT service, etc., or people who make their living in the field with a dedicated set of gear. Certainly, lots of people use our bag for travel (and it rocks)." Indeed, it does. The bags are available on specialty websites like Pilot Mall, MyPilotStore, and direct from BrightLine. Or you can do what the average non-professional traveler does and buy them on Amazon.